from current and prospective clients. At AM2 Architects our overall aim is to make sure that the client gets a design they are proud of, and to aid in getting the client through all the projects stages until completion. Our experience will aid in unlocking ideas for your property that will transform your space, increasing its value and overall feel. For more information please refer to our Services page. It is difficult to quantify how long a project may take without a detailed brief of the project. In some instances (when planning is not required) it may be possible to start work on site within a couple months of receiving the projects brief. However if the project is of a larger scale and is not within the criteria of a “permitted development” the process will take considerably longer. We will assess each project on an individual basis. 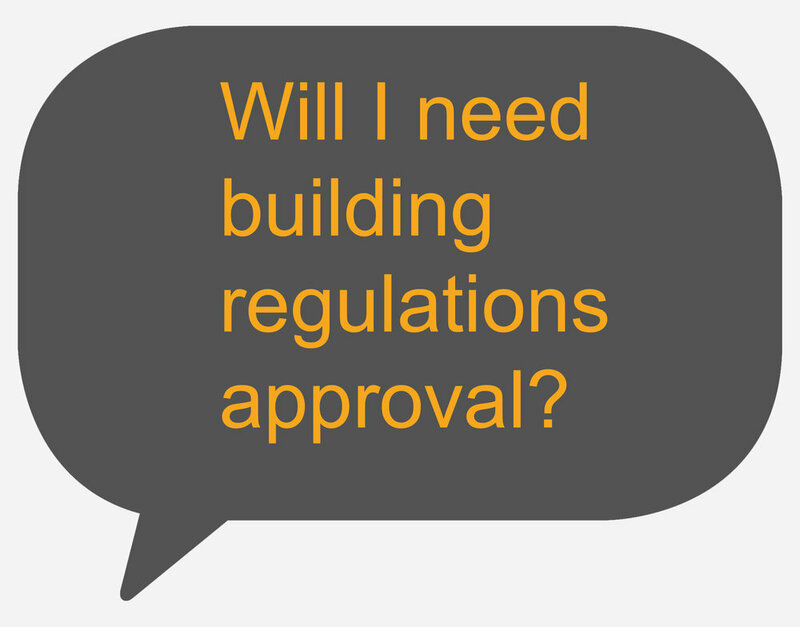 There are some instances when a project may not need planning approval. This is usually a project that falls under the category of “Permitted development”. These rights exist for residential properties, whereby extensions under a set scale may not require planning approval. 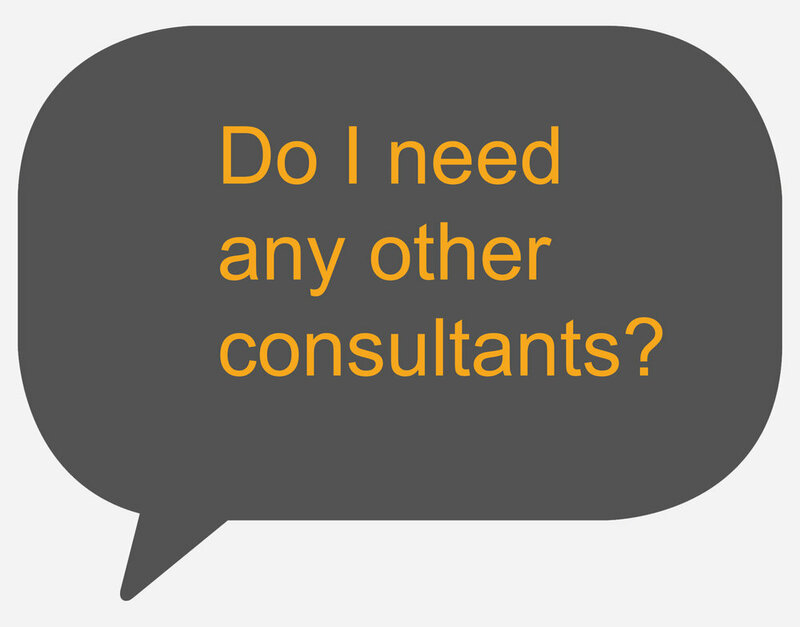 It is not unusual for a project to require the input of other specialist consultants. Most typically consultants needed may be structural engineers, independent building control officer and surveyor. If you have any queries about our services or any further questions please contact us.